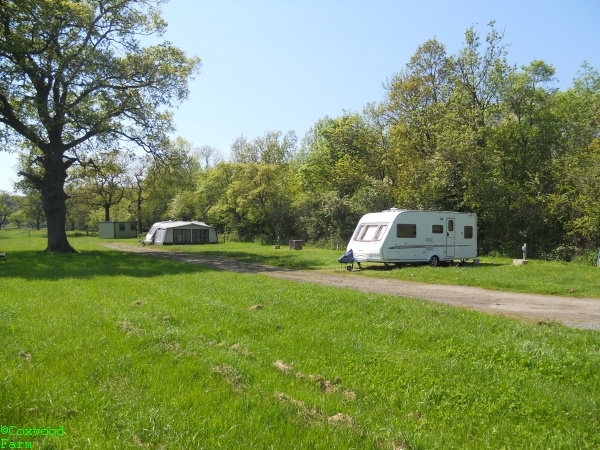 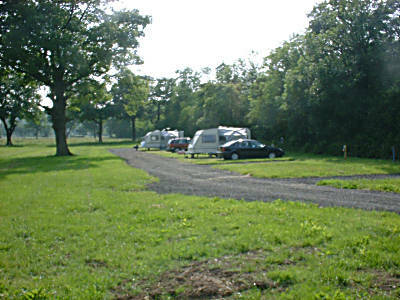 Coxwood Farm Caravan Park is set in 3/4 of an acre which is situated in 16 acres of farm land. 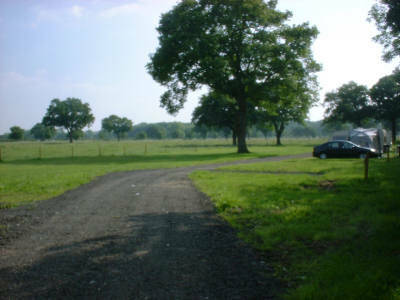 Quiet and peaceful the CP has five pitches available for tents. Dogs allowed – including bath area for your mucky pups. 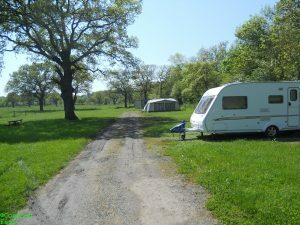 Tariff: £8 per night per tent. Here are a collection of photographs showing the features of the Caravan Park & Camp Site here at Coxwood farm, this will give you a better view of where you could be spending your valuable holiday time.